We take great pride in providing all of our customers with reliable & affordable service throughout Riverside and San Diego County. 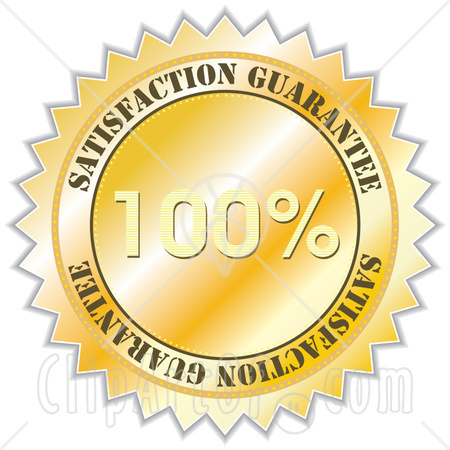 We always strive to make sure our customers are completely satisfied. We are confident we will fix your problem on the 1st visit. We want to be put to the test! We stand behind our work 100%. ﻿ We know that a satisfied/happy customer is a repeat customer. Our company is here to serve you and in the process build a relationship with you! We take great pride in what our business has accomplished thus far. We know that there are many plumbing companies out there to choose from & it can be overwhelming. Thats why we ask that you put us to the test! We don't really advertise, most of our work is REFERRAL Based.﻿ We work for several Management Companies, Real Estate Agents, Contractors, Apartment Complex's & Repeat Satisfied Customers. 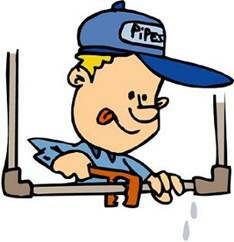 We specialize in Service, Installation, Repair, Remodels & Drain Cleaning. We can tackle almost any plumbing job. No job is too small for us. Please call or email us today with any questions !